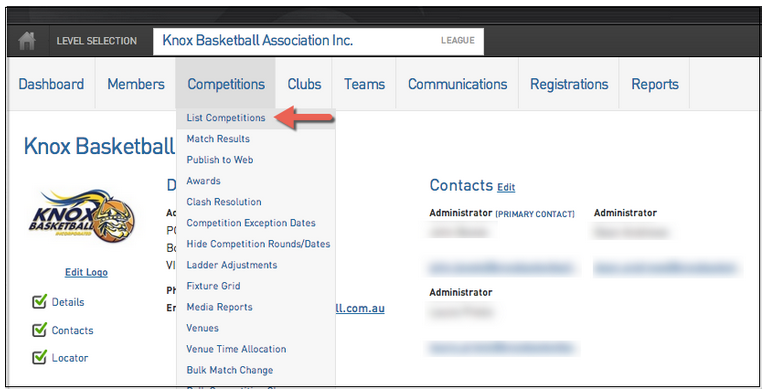 To display past competitions on your website all you will need to do is make your competitions from previous seasons active and make sure they're set to upload to your website. 6. Click on the Home button in the top left corner. 8. 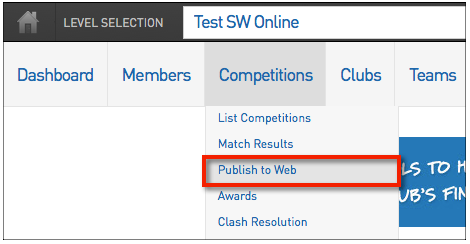 Process a Publish to Web and check your website once it has completed.